Maddie Austin has worked as a professional makeup artist for 6 years and in that time has gained valuable experience working with the country’s top models and photographers in the fashion industry. Fully qualified at Somerset College of Arts and Technology with a Foundation Degree in Media Make-Up, her work has been published in magazines such as OK, Stylist, Volt, Fabulous, Beauty Rebel, Client, Hub, Prim, HJ, Creative head, You, Heat, S mag and Qvest. She has worked with celebrities such as: Kasabian, Peaches Geldof, Pixie Geldof, Danielle Lloyd, Kirsty Allsopp, Emma Watson, Daniel Radcliff, Rupert Grint, Bonnie Wright, X-factor 2011, Ferne Cotton, Holly Willoughby, Abi Clancy, Daisy Lowe, Alice Dellal, Ben Grimes and Myleene Klass. 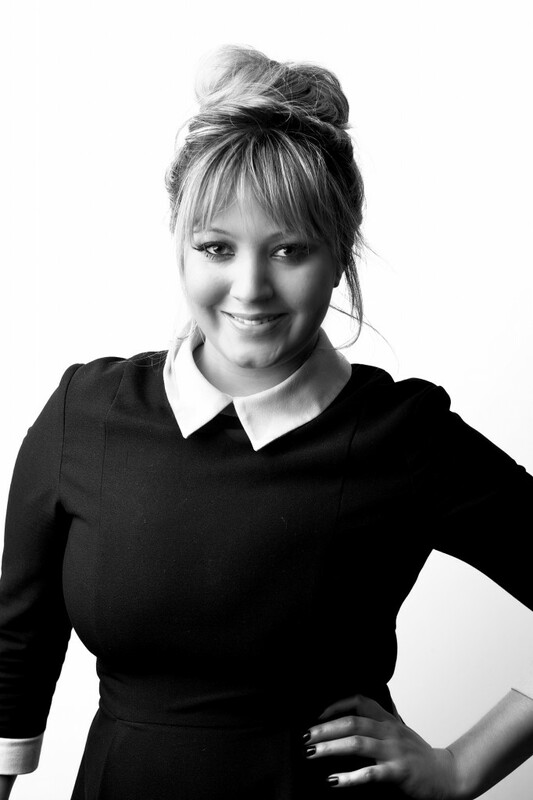 Maddie has a rich and varied client list including: Tom Ford, Giles Deacon, Very.co.uk, GHD, L’Oreal, net a porter, Matrix, Elizabeth Emmanuel, Jena Theo, London Fashion week, Channel 4, The Earring Boutique, Owntherunway.co.uk, Chichia, Superdrug, Wrigley’s, Jasper Garvida, Sleek hair, Daily Mail and Toni and Guy. An experienced bridal makeup artist, Maddie fully appreciates the importance of working with the bride planning the wedding day make-up to the most intricate detail. She favours the best possible products ensuring flawless makeup lasting all day, using Chanel, Mac, Estee Lauder, Lancôme, Nars, Tom Ford, Laura Mercier, Chantecaille, Sisley, Bobbi Brown, Clarins and YSL to name but a few.